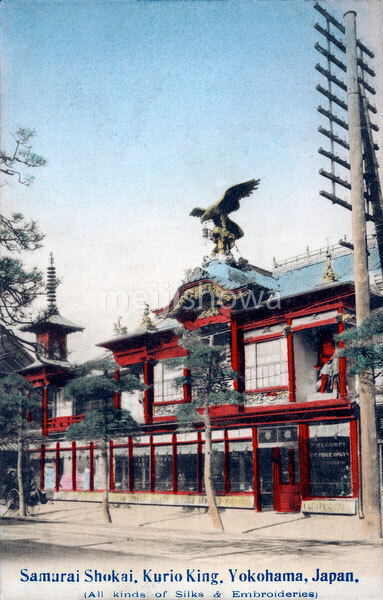 The company, established by Yozo Nomura (1870-1965) in 1894 (Meiji 27), was one of the most respected dealers in Japan. It even offered financial support to traditional craftsmen, such as silversmiths and lacquer artists, so they could produce high quality products. See blog entry.